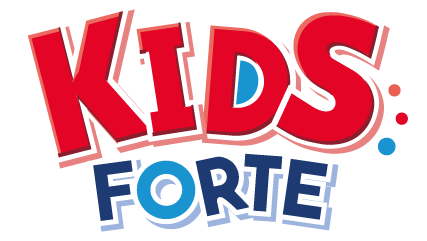 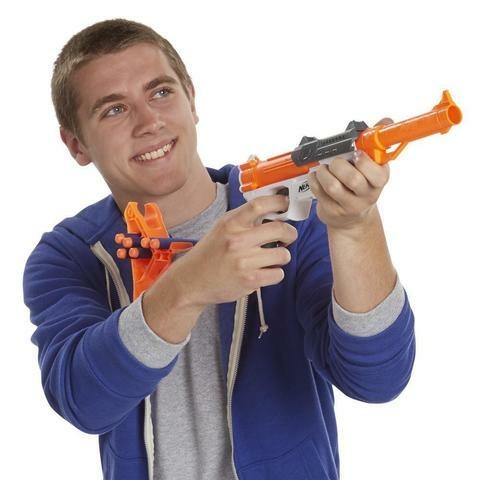 Experience the excitement, energy, and attitude of the Nerf brand, and find out why It's Nerf or Nothin'. 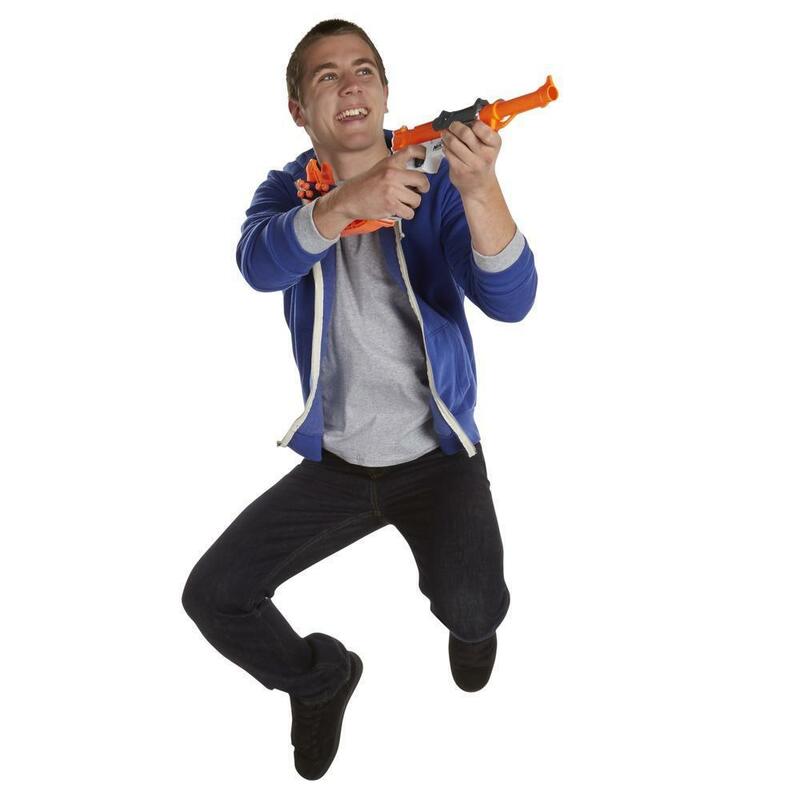 Nerf N-Strike blasters from Hasbro deliver the ultimate in blaster performance for your Nerf battles. 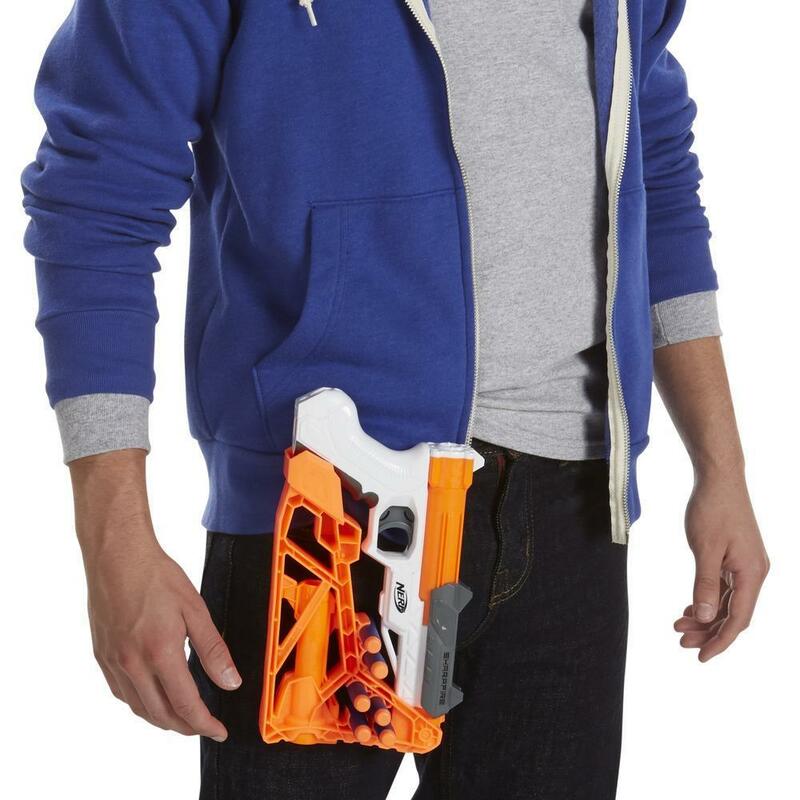 Stay on the move and mission-ready with the Nerf N-Strike SharpFire blaster that you can convert into 6 different configurations! Stay on the move and ready for anything with the Nerf N-Strike SharpFire blaster! Assess your mission or take stock of the battlefield, then configure the SharpFire blaster to suit your situation and maximize your advantage. 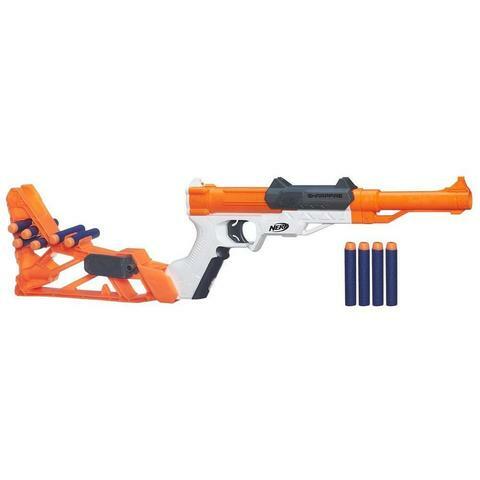 Whether you're on a recon mission, taking aim at long-distance targets, or initiating a stealth op, the SharpFire blaster has the configuration you want! 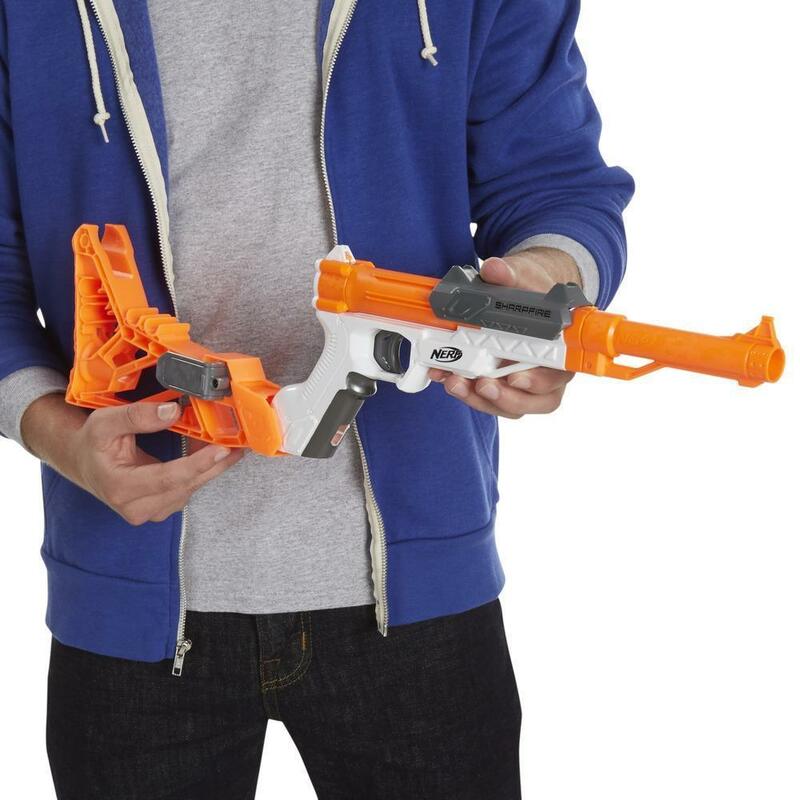 Configure the Nerf N-Strike SharpFire blaster 6 different ways with the removable stock and barrel extension. From a lean, one-handed blaster for mobility and stealth to a blaster configured for stability and long-distance shots, the SharpFire has the versatility for any adventure. 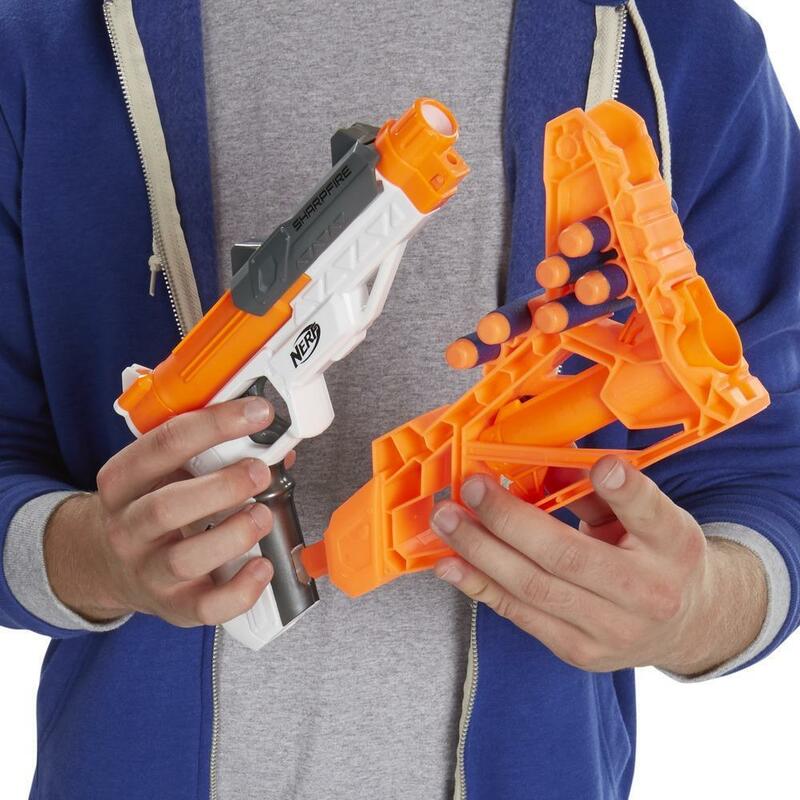 Attach the stock under the trigger to create a holster that can clip onto a pocket or belt. The stock and barrel are easily removable to for quick reconfiguring when you're in the middle of the action. 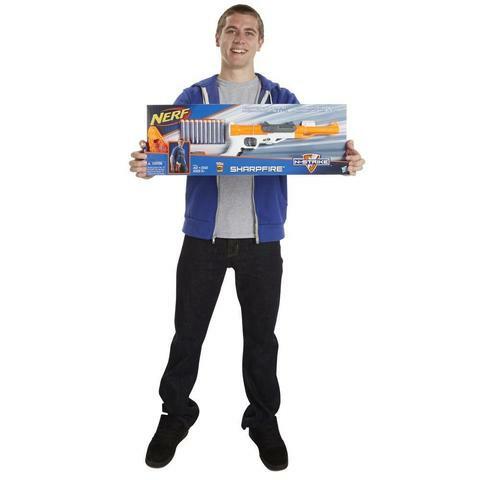 Stay sharp and ready with the Nerf N-Strike SharpFire blaster that comes with 10 foam darts. 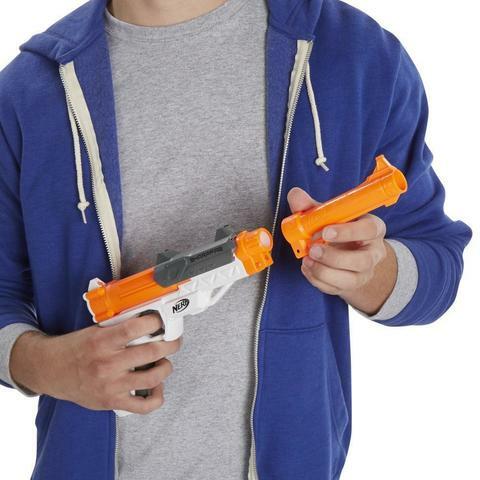 The blaster fires 1 dart at a time, and you can store 6 darts on it to keep them close at hand. 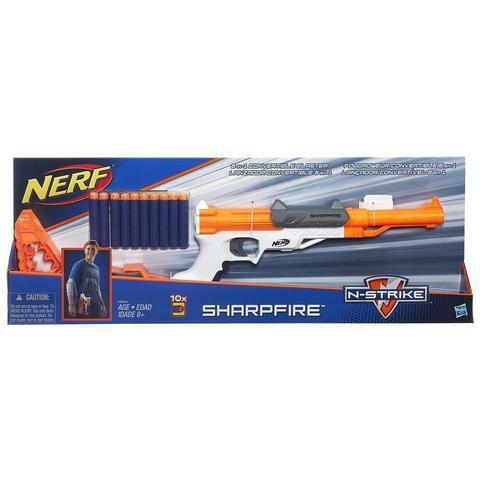 Whatever the mission or battle calls for, you'll be ready when you carry the 6-in-1 convertible Nerf N-Strike SharpFire blaster! • The blaster includes 10 darts.